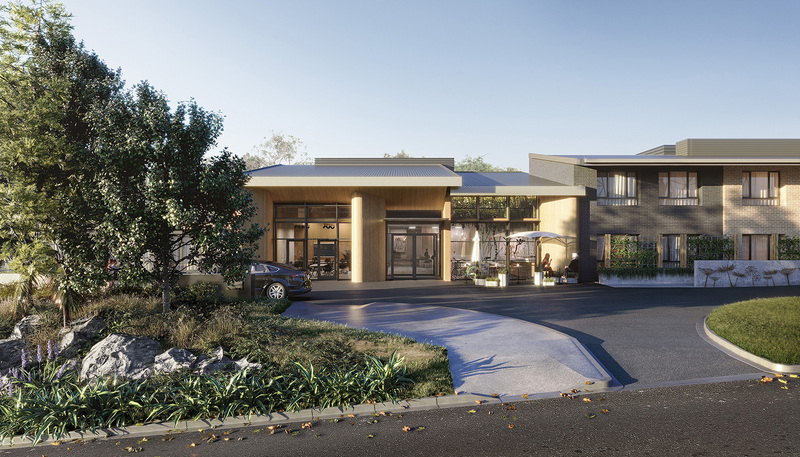 Belrose is a new 102 bed Residential Aged Care Facility designed to complement the existing Glenaeon Retirement Village. Working with the beautiful Northern beaches site, the proposed building has a compact footprint, considered with respect to the steep topography and rich flora and fauna of the site. Care wings are defined in households of 17 over two levels, with two dementia specific wings on the ground floor with access to dementia gardens. 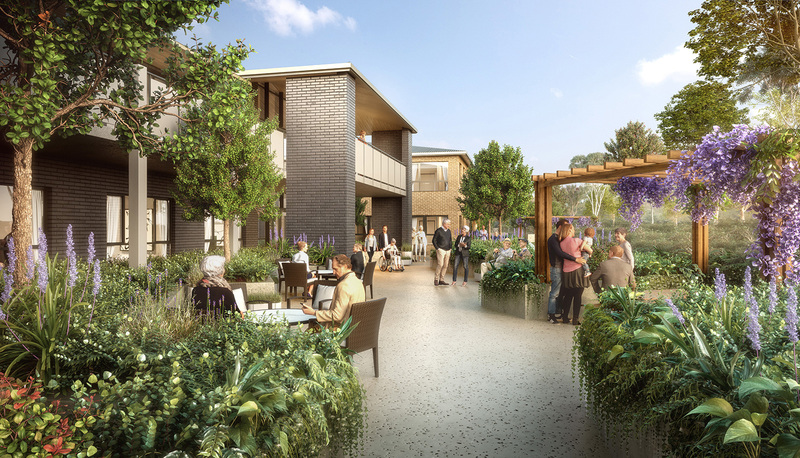 All care wings are arranged around individual internal courtyard gardens that will provide safe access for residents as well as an attractive terrace outlook from the dining areas and upper levels.